Please check back soon! This site is currently under construction. We will offer tips and tricks to help your personal renovation jobs run smoother. Shawn Monteith has been involved in the construction industry for the last 37 years. Building houses, high rises or commercial spaces, Shawn is involved from start to finish. In the mid 90’s, Shawn started doing shows and showing the public some of his techniques and tricks of the trades at the PNE, Vancouver Trade shows and numerous Vancouver morning TV shows. 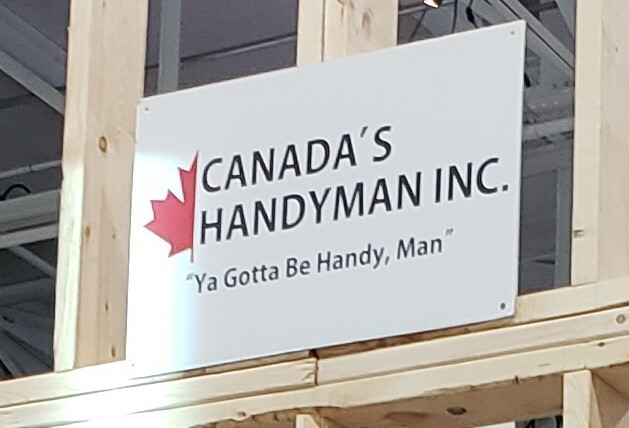 Moving back to Ontario didn’t stop this handyman. 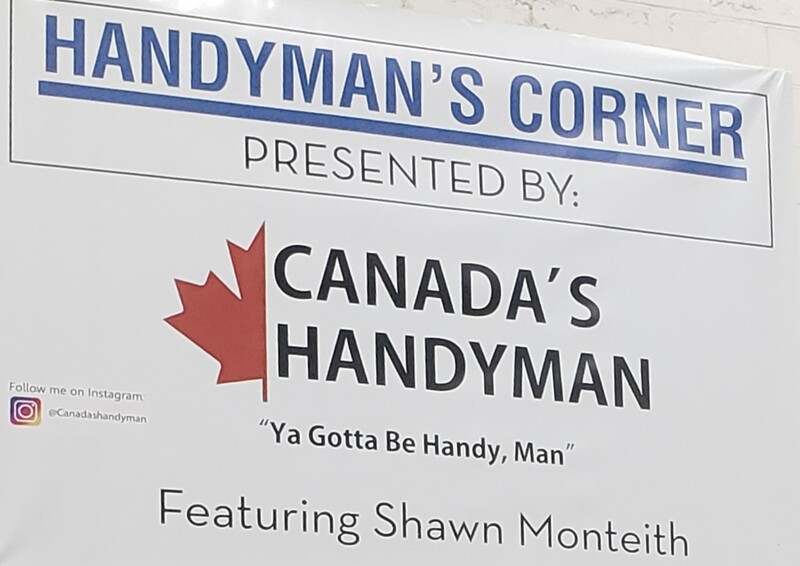 With his own stage at the CNE and segments on The Marilyn Denis show, Shawn continued his passion helping the public with his construction knowledge. This exposure led to many visits to local morning shows including Breakfast Television, Rogers, Global and approx. 20+ appearances on CHCH’s morning show as their local handyman. 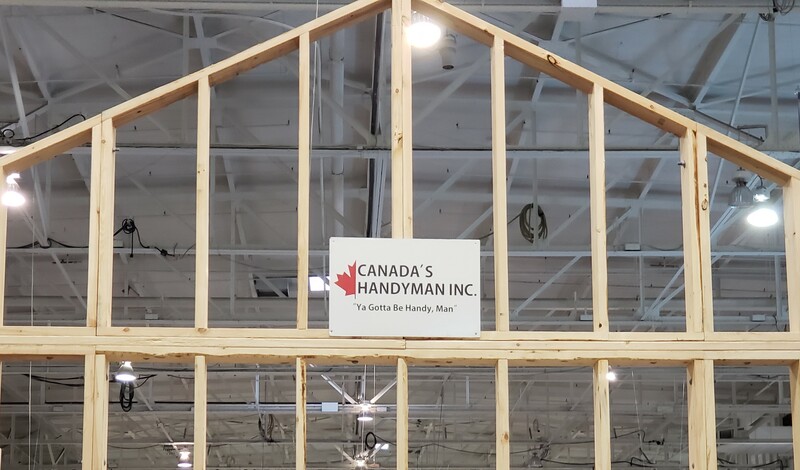 Shawn has also been involved in many trade shows over the years including the GTA Home and Reno Show, National Home Show, and the Toronto Fall Home Show. 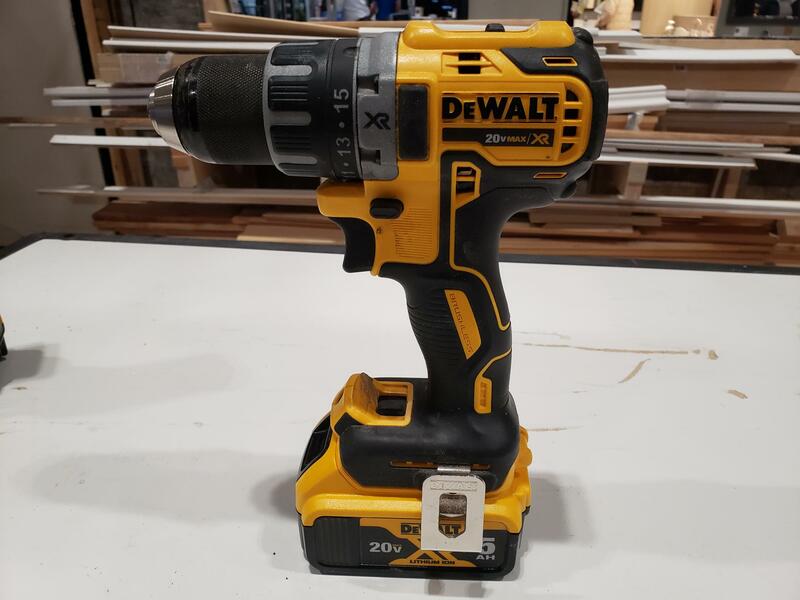 Catch one of his shows and you’ll see repairs and techniques on drywall, carpentry, ceramic tiles, decks, fences, flooring and many other construction related topics.